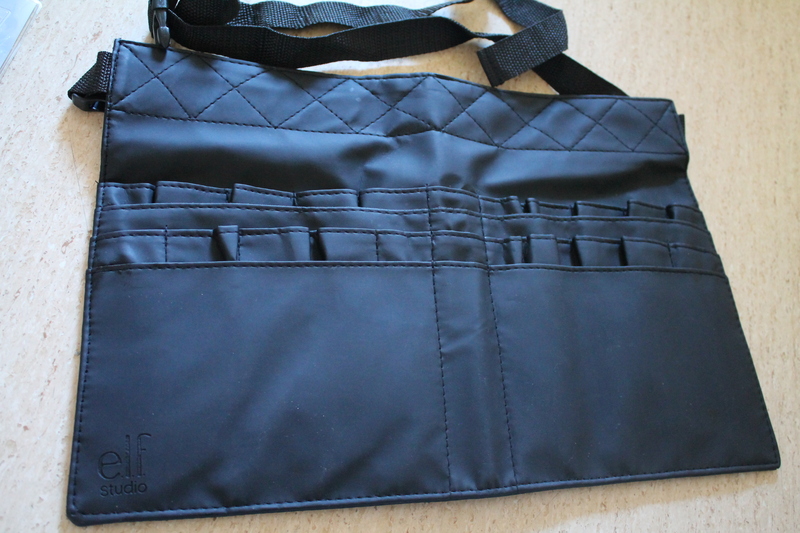 I was in need of a new brush belt, so I ordered this black brush belt. As a makeup artist one of the most essential makeup items in your kit is disponsable applicators for both mascara and lip product, these applicators are perfect for a quick hygenic use for any makeup artist. 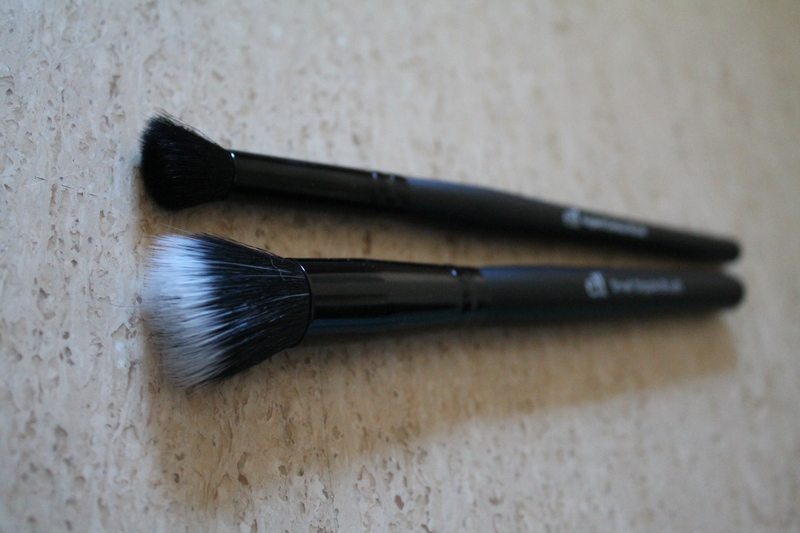 These applicators are great for applying foundation on clients. They work best when they are damp! 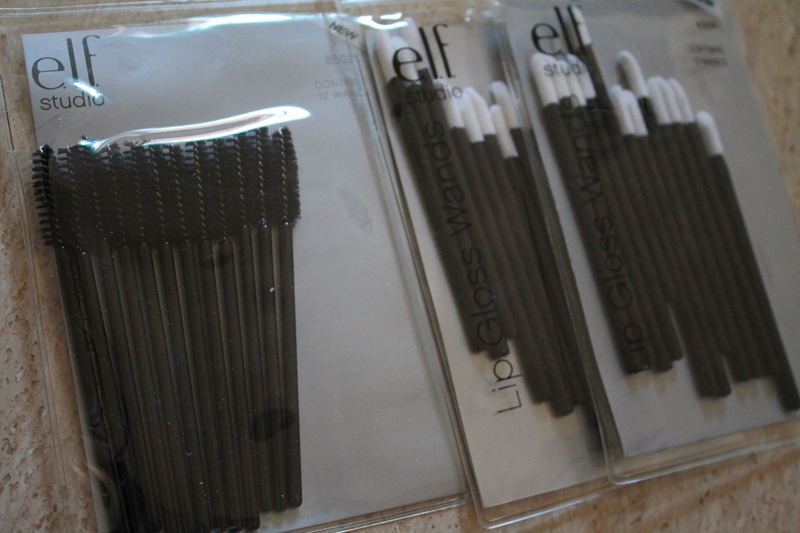 What are your favourite makeup products from e.l.f? I highly recommend ELF’s High Definition translucent setting powder and their under eye concealer. I do photo shoots for one of my friends periodically and I’ve found that both of these products work well on a lot of skin tones. Their Studio line blushes are also really beautiful. I have the translucent powder and I do like it, but whenever I take photos with flash I look like a ghost lol. 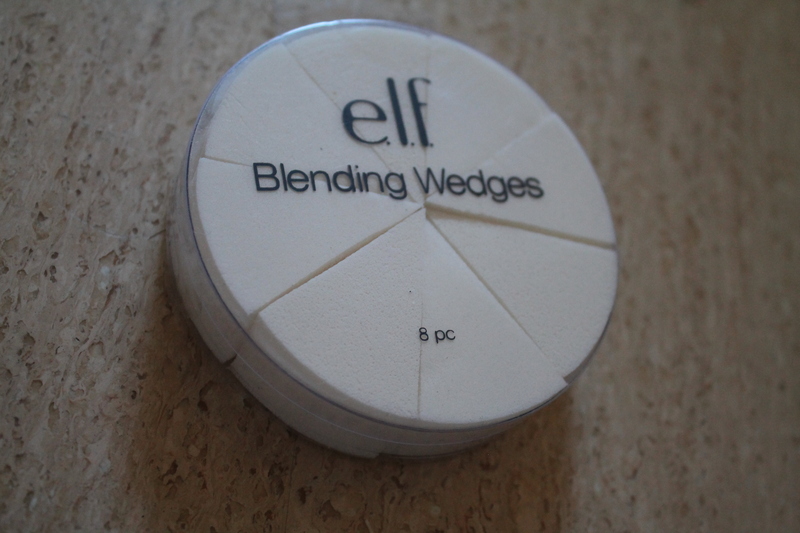 Yes the ELF HD setting powder will give a white cast to the face in flash photos. But, the yellow HD powder doesn’t seem to be as bad. Although, on fair skin it can look, well Yellow, on the skin. Almost like paint.